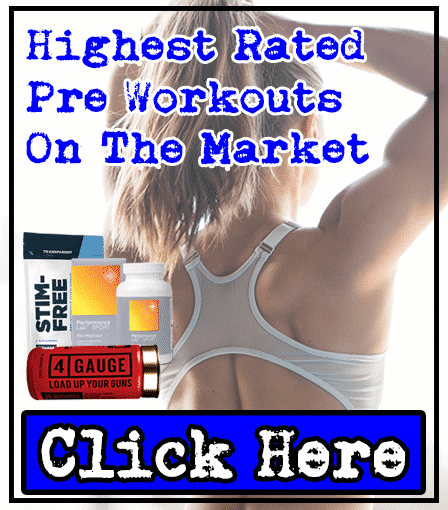 Haymaker Pre-Workout Review | By Vitamin World | Does It Work??? Haymaker is a pre-workout supplement made by Vitamin World. It costs $31.99 for 20 servings (or 10 servings if you choose to have 2 scoops per serving) and it comes in 2 flavors - Fruit Punch, Watermelon and Sour Berry. So basically, as we've just mentioned, you can choose to 'double scoop' Haymaker pre-workout - but this also means that you'll get half the servings as you would if taking 1 scoop per serving. 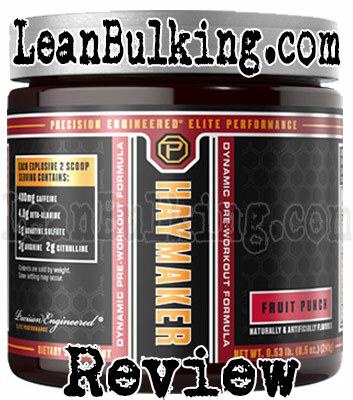 We believe it's not worth double scooping, as paying $31.99 isn't worth it; for this reason, we'll be reviewing Haymaker pre-workout judged on its nutritional values for 1 scoop per serving. When we searched for Precision Engineered Elite Performance, we couldn't find a website for the company - but Vitamin World were always first on Google, so this is possibly a brand owned by Vitamin World. It's never a good sign when you can't find the company who's product you're buying - we always like to know that the company behind the supplement is trustworthy and ensure the highest quality manufacting. Read on to find out how effective the ingredients are. Haymaker pre-workout only contains 4 ingredients, so this will be quite a short section. We don't mind supplements containing this number of ingredients (we'd actually prefer less than loads in products). However, if a company is only adding a few ingredients, then they have to make sure they're in optimal dosages. For this reason, we'll take you through each ingredient - to show you exactly how good Haymaker really is. We always have mixed opinions about Beta Alanine. Basically, it can improve your muscular endurance in the gym - but it causes paresthesia (see side effects section for more info). For this reason, we prefer Creatine Monohydrate (which offers the same benefit without causing any side effects). This shows a lack of research by Vitamin World (by adding L-Arginine in Haymaker). Simply put, this ingredient has a poor absorption rate - meaning it's ineffective in supplements. 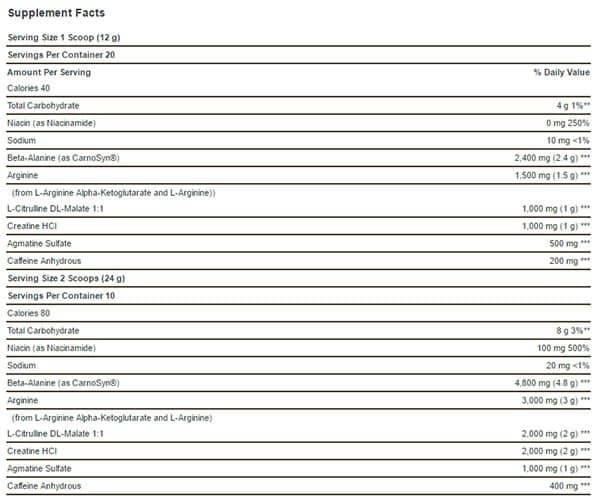 So why do companies add L-Arginine to their products? Citrulline Malate is one of our favorite pre-workout ingredients as it's proven to enhance your muscle pumps. It has a great absorption rate - meaning it's very effective when orally supplemented. Here's how it works: Citrulline Malate raises your nitric oxide levels, which makes more blood rush to your muscles while you lift weights (resulting in you feeling more 'pumped' in the gym). 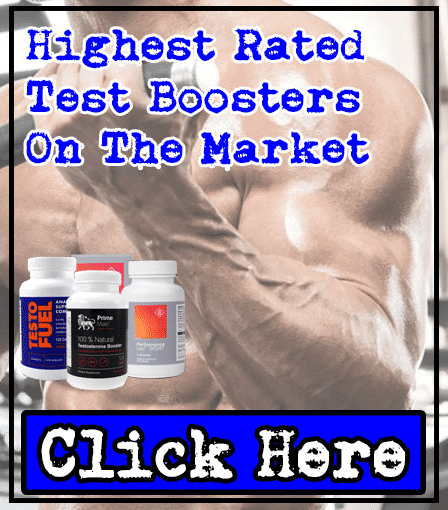 Studies have proven have proven that it works, and we've experience the benefits from taking Citrulline Malate ourselves . But there's a problem with Haymaker pre-workout - it's been under-dosed here (to get the best results, you need a dosage of at least 6,000mg). 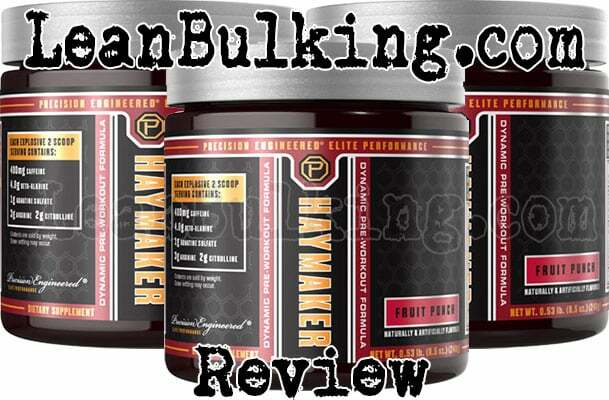 As there's only 1,000mg in Haymaker pre-workout, it's not likely to work. Also known as Creatine Hydrochloride, this is the newer form of Creatine on the market. However, as it's newer, there's not many studies that prove it's as good as Creatine Monohydrate. 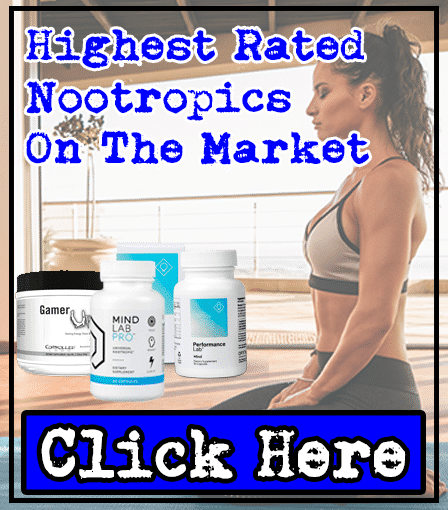 Basically, we prefer Creatine Monohydrate as it's been used by athletes since the 1990's - and everyone knows this works. Call us boring, but we stick to what we know and definitely know works. As we've said before, we're reviewing the 1 scoop serving ingredient list - so this has 200mg Caffeine per servings, which is a great dosage (we always recommend that you consume a maximum of 200mg Caffeine per serving in a pre-workout (at least before you raise the dosage). If you jump straight to above 200mg, then you'll be at risk of suffering side effects such as jitters and energy crashes (those that have consumed too much coffee or energy drinks will know this). Basically, when dosed sensibly, Caffeine will improve your strength, focus, energy and endurance in the gym - which are all great benefits that'll improve your gym session. The good thing is that none of the ingredients in Haymaker pre-workout will cause you any side effects in the one scoop serving. If you're going for the 2 scoop serving, then you'll be at risk from jitters and energy crashes from the 400mg Caffeine dosage. As a general rule, we always recommend you to stay under 200mg Caffeine per serving in pre-workouts. 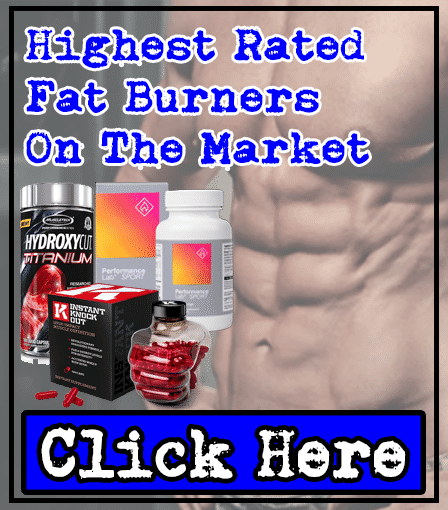 If Haymaker contained an optimal dosage of Citrulline Malate, we would have given it a 3 star rating - but as Citrulline Malate's been under-dosed, we believe a 2.5 star rating is fair. 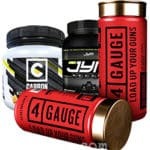 There are many better pre-workouts on the market that contain better ingredients in optimal dosages - so we recommend looking for these (to get the most bang for your buck). However, we don't want to criticize Haymaker pre-workout too much either - we like that it doesn't contain any banned ingredients (such as Yohimbe or Synephrine), which many other companies add. We also like that no ingredients are hidden in any proprietary blends. Bottom Line: It's the dosages that let Haymaker pre-workout down. 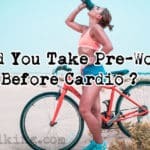 Remember that Citrulline Malate requires a dosage of 6,000mg or above to work - we've reviewed pre-workouts that contain this, along with other key ingredients that've shown to work, so Haymaker can't compete with those.